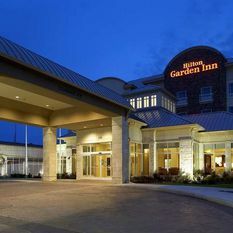 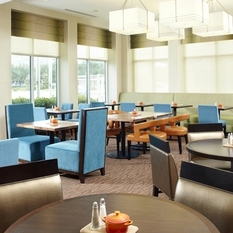 Located in the heart of the DFW area and ten miles from DFW International Airport, the Hilton Garden Inn Dallas/Arlington, Texas hotel is close to attractions such as Six Flags, Hurricane Harbor and The Ballpark in Arlington, and is the closest hotel to Cowboys Stadium. 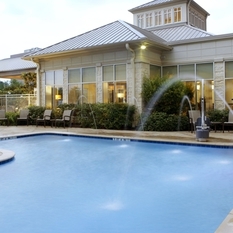 Our proximity to I-30 places you near numerous restaurants. 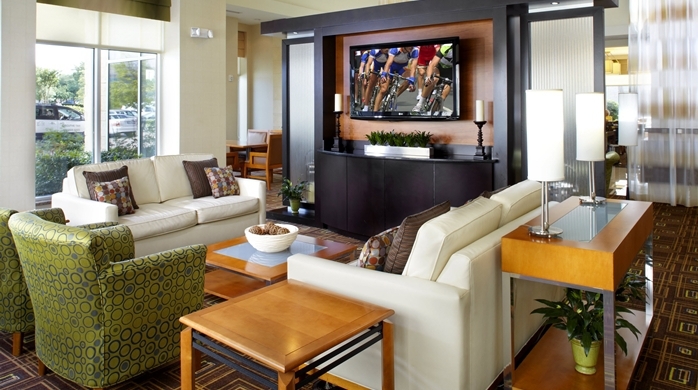 Enjoy first-class service, accommodations and amenities such as a cooked-to-order breakfast, complimentary WiFi, outdoor pool, fitness center and 24-hour business center. 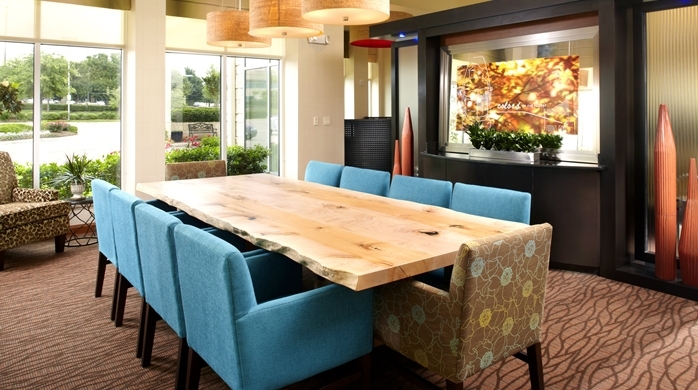 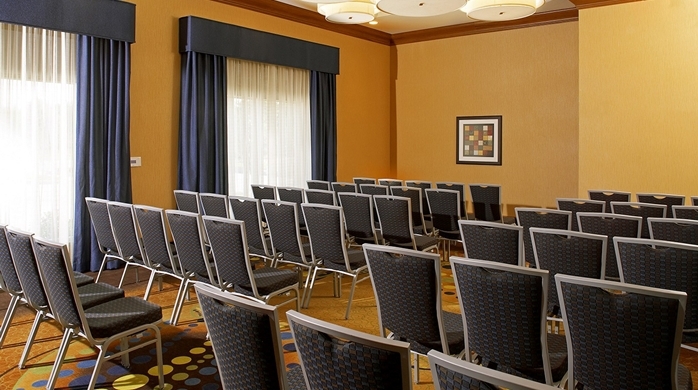 For meetings and special events, let our experienced event planners help you plan your next event in our 3,000 sq. 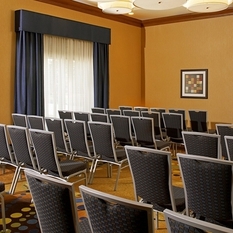 ft. of function space for up to 250 guests. 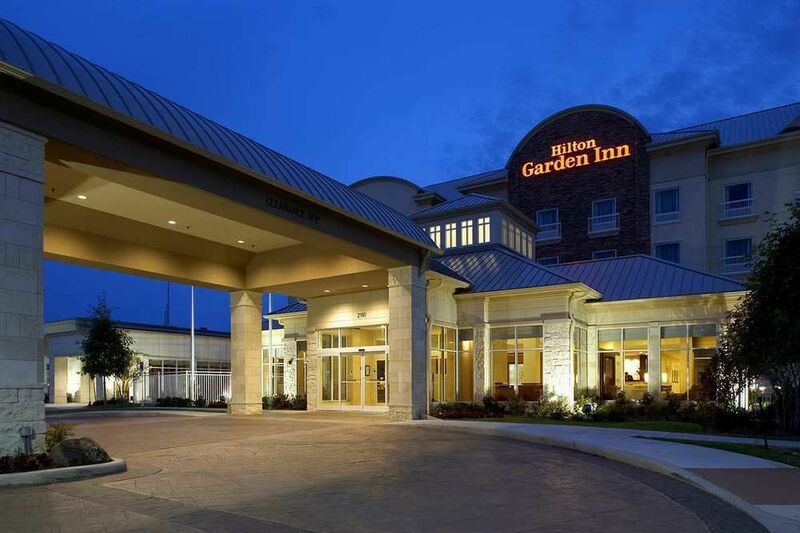 The best place in Arlington for lunch and dinner is The Garden Grille. 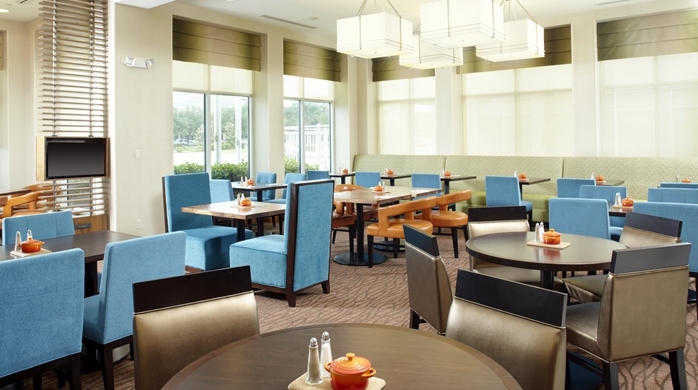 Pick up your favorites at our 24-hour Pavilion Pantry® where there are snacks and drinks to go. 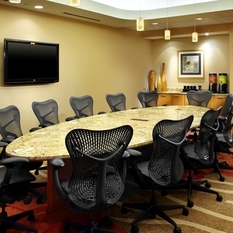 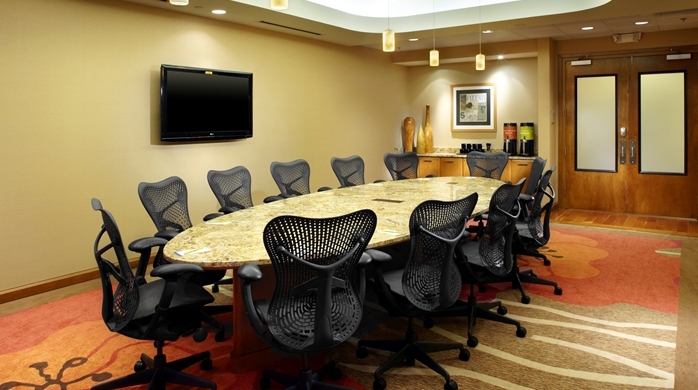 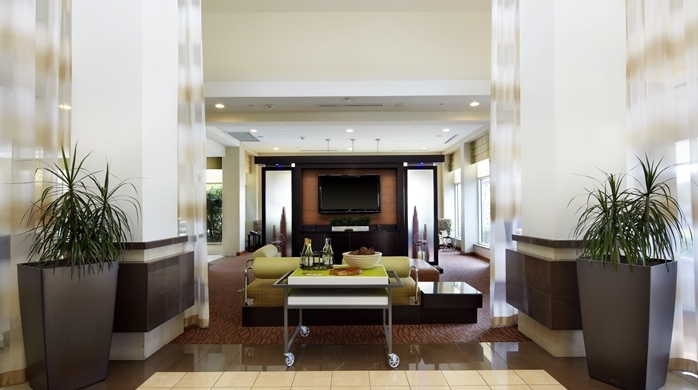 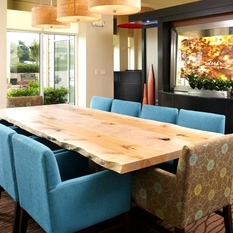 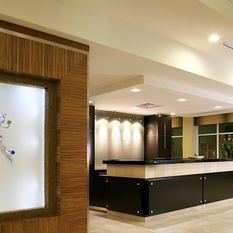 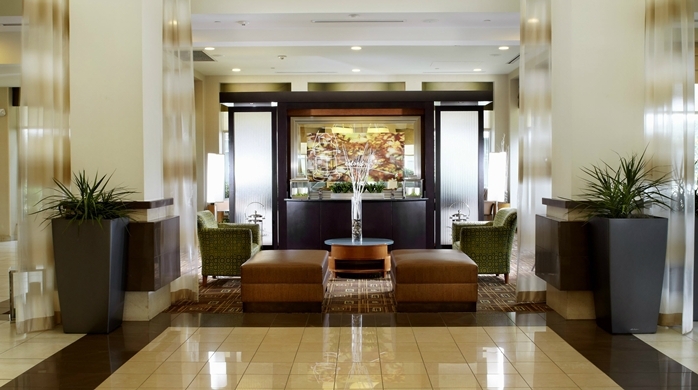 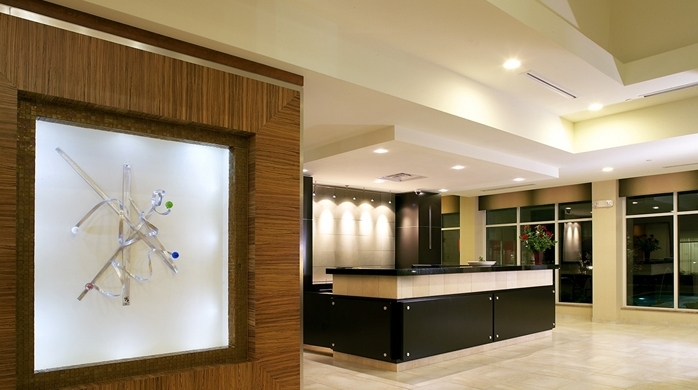 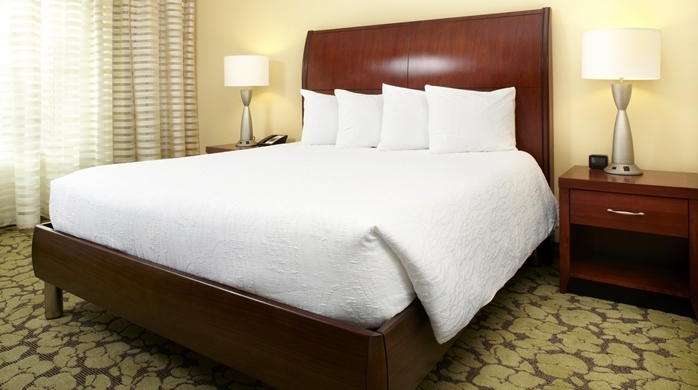 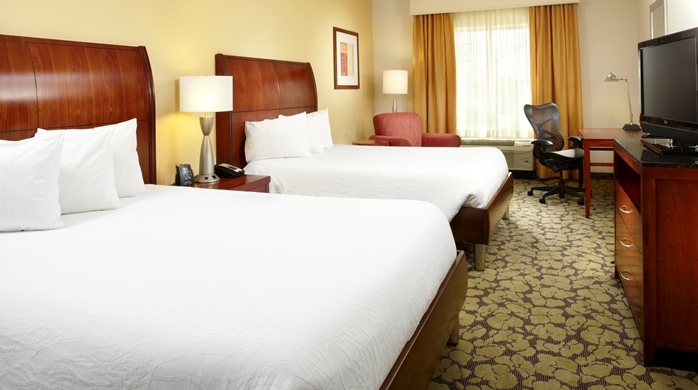 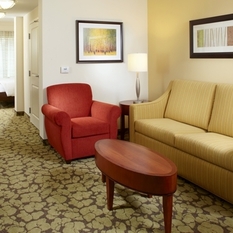 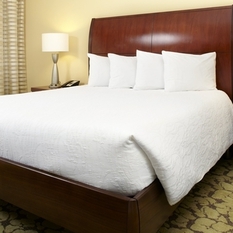 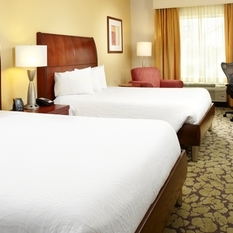 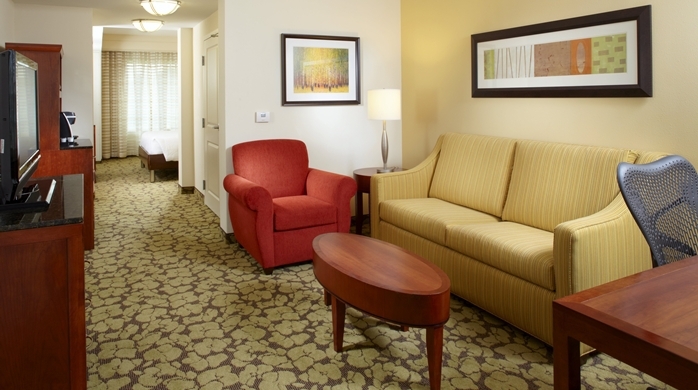 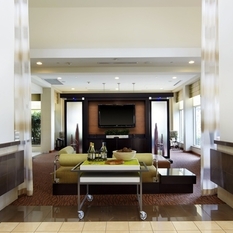 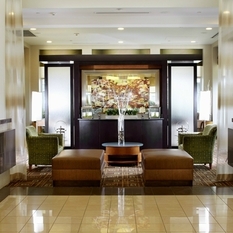 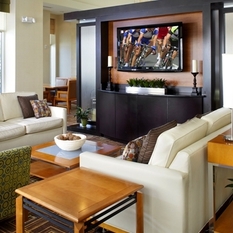 Stay connected in the 24-hour business center of our hotel in Arlington, TX near Six Flags, offering a PC, printer and complimentary WiFi – or in the comfort of your guest room or suite, which features an adjustable bed with custom linens, a microwave and mini-refrigerator. 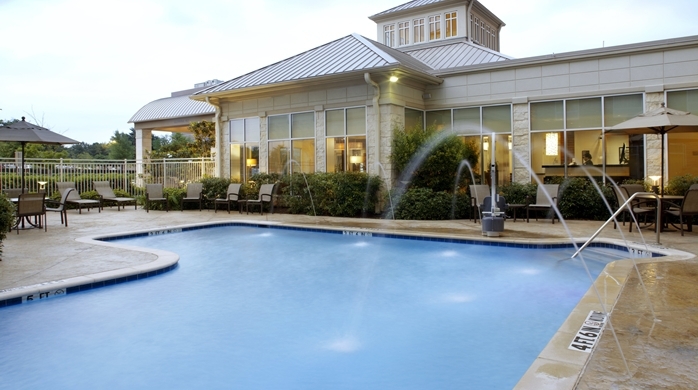 Rejuvenate in our outdoor pool and relax in the hot tub. 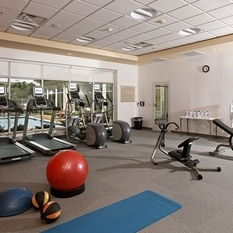 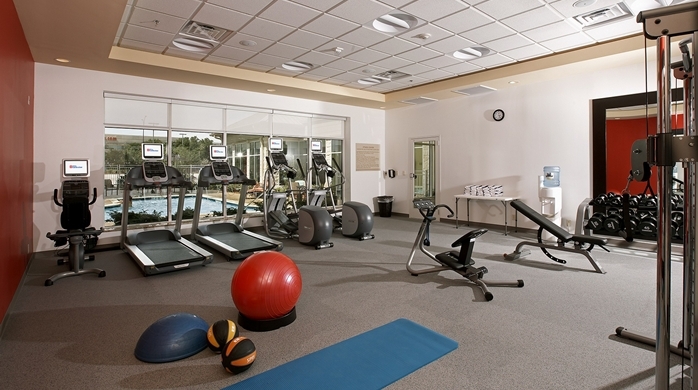 Maintain your workout routine in the 24-hour fitness center.